The area of Pine is further southwest of Conifer. Pine Junction is identified by a stoplight at Colorado Road 126 and Hwy 285. 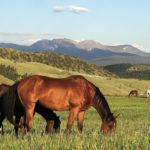 Areas of Pine reach south toward Deckers and north into smaller horse communities. 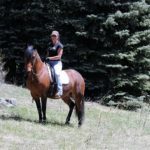 Trail Riding at Pine Valley Ranch can take you for a morning ride or a long adventure into the wilderness of Buffalo Creek and a section of the Colorado Trail. 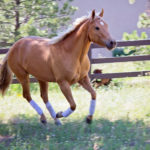 Other notable spots near Pine are Buffalo Creek, Sphinx Park – with its famous Bucksnort Saloon, and the charming town of Pine Grove along the South Platte River. Pine’s population is included with Conifer’s of 8,873 and the elevation is also around 8,200 feet above sea level. Call us for more information at 303-517-5056.